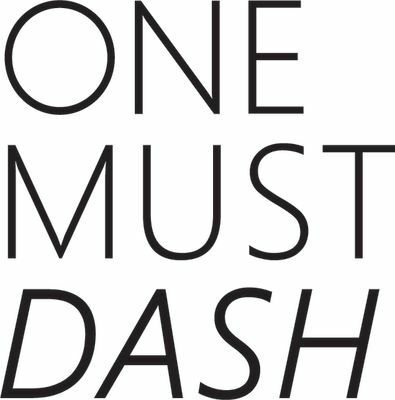 One Must Dash creating posters, prints and original artwork for most spaces. Ran by Anneli Sandström, Swedish graphic designer, based in Brighton, UK. Sent as a present to friend overseas. Apparently “too nice to use”! Exactly what I expected. Shipped promptly. Anneli Sandstrom is the creative soul of the company, having a background as a Graphic Designer. Due to ONE MUST DASH's Scandinavian background the designs have a very Scandinavian and clean look. The company started back in 2010 and has during this time kept up with their black and white approach which suits most homes.